Are You Tired Of Being Stuck, Spinning Your Wheels In A Never-Ending Cycle Of Little To No Results? When it comes to moving forward and fulfilling your life's purpose, do you feel like there is an invisible force holding you back? Does it seem like every time you make up your mind to "Get Up And Go For It" you find yourself right back in the same old cycle of trying and coming up short? 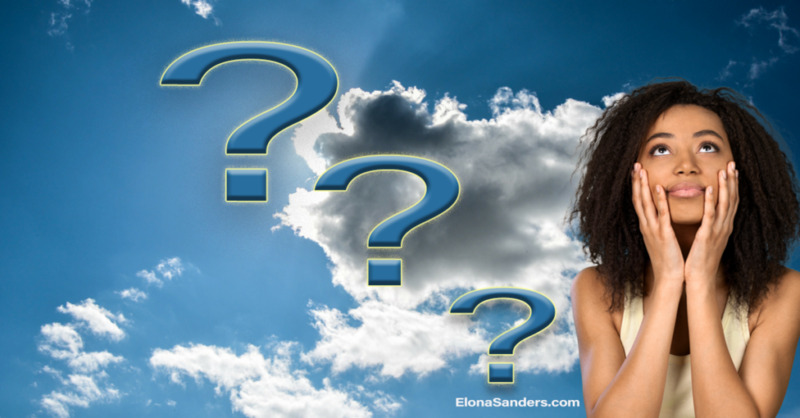 If you answered yes to any of these questions, then you are among a growing number of heart-centered, spirit-lead visionaries, that are tired, frustrated, and bored with their current status. I know... It can feel like someone, somewhere is playing a dirty trick and the joke is on you! I also know that you can sense that it is so much more for you to accomplish but by now, you are not sure where to start, or if you should even try again. You are wrestling with the doubts and fears that have you skeptical that you will ever live the life you are meant to live. 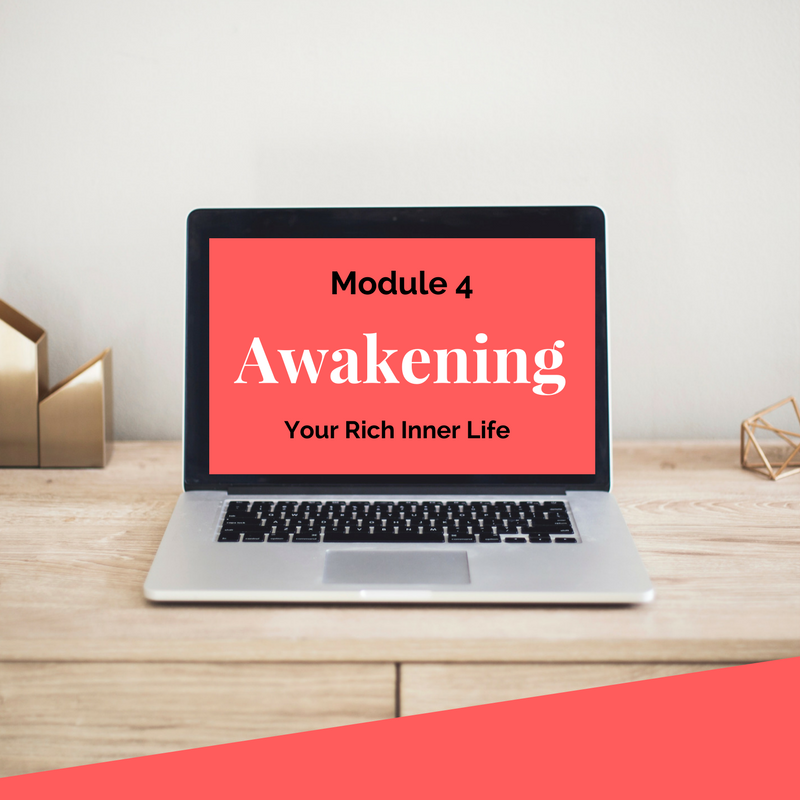 In this 5 - Day transformation training with Dr. E., you will clearly see the hidden aspects of your SHADOW-SELF at the root of your personal manifesting dynamic. You will be given the "Spiritual Success Tools™ to begin the process of discovering and removing those unconscious blocks that repeatedly stop you. By becoming aware of the real reason why you haven't moved forward, you will tap into a new dimension of power which will be a solid foundation for you to build upon. This Transformation Training has been specifically designed for a visionary leader/entrepreneur life yourself. Get ready to discover, activate, and flow out of your Divine-Self! ARE YOU READY TO STOP THE MADNESS? On the first day, you will activate a deeper self-awareness. You will be able to clearly see exactly where you are on your success journey. 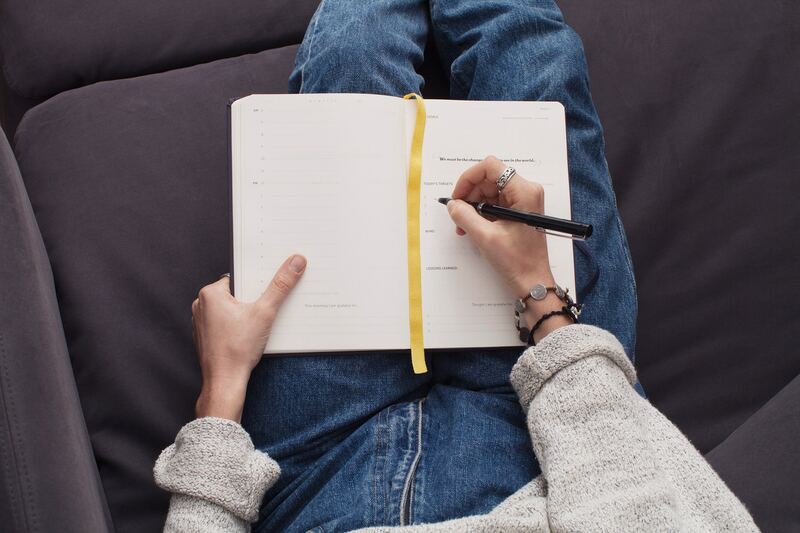 You will take a snapshot of your life and gain insight into your patterns, cycles, and habits. You will also discover the root causes of what's calling the shots from an unconscious realm. On day two, you will acknowledge your worldview. You will understand your true relationship to the critical components of your manifestation dynamic. You will unmask your hidden perception of SELF, your relationships, and your view of God. You will gain clarity and hear the real stories you tell yourself. You will expose the negative programs running in the background that's creating the real vibration frequencies shaping your experiences. On day three, you will discover the critical difference between MENTAL ACTIVITY and REAL THOUGHT. You will begin to shape your world based on the Spiritual Law of Identity. It's all about what happens on this inner level of thought that creates an out-picturing in your realm of appearance. On day four, you will make the shift into understanding who you are... Your GOD-SELF, Your DIVINE-SELF! You will become a master at tapping into your "Rich Inner Life." This is where all the action is. You will begin to take daily steps to master this realm of ALL-KNOWING and INFINITE POTENTIAL. On day five you are ready to embrace the Yes Life! You will discover what it means to live according to your sacred Yes! Every day you will become more familiar with flowing from a dimension of YES! Get ready to Break Free and Stay Free. The life you were meant to live is possible! 4 Live Training Sessions with Q&A With Me. 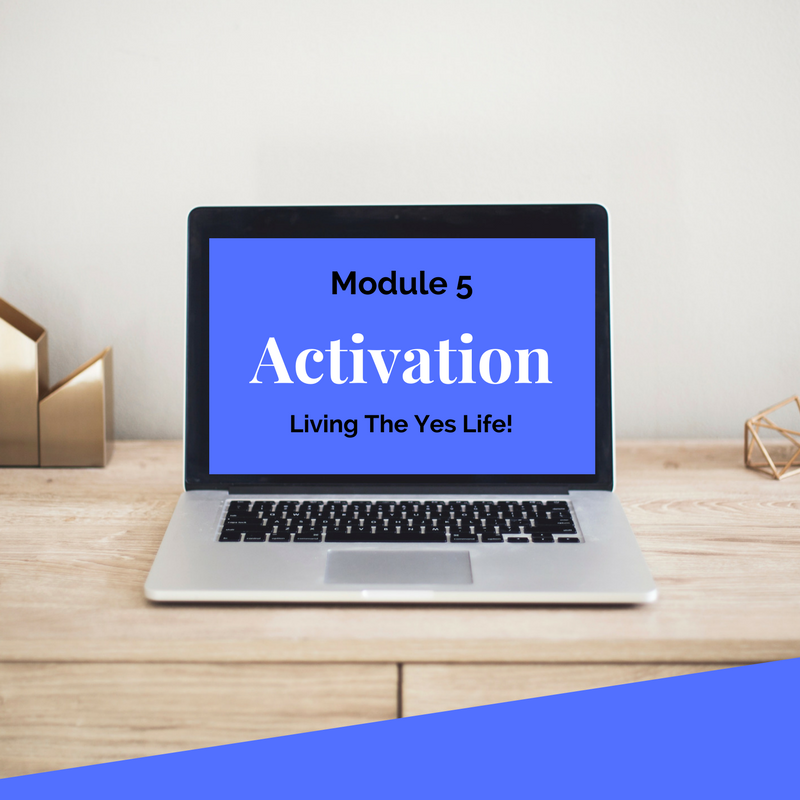 Each Week we will meet for a live in-depth Activation Session. You will want to show up live for these sessions! Incredible Transformation Awaits You In This Course! One of my favorite sayings, "No Fluff... No Stuff--No Tricks... No Gimmicks!" 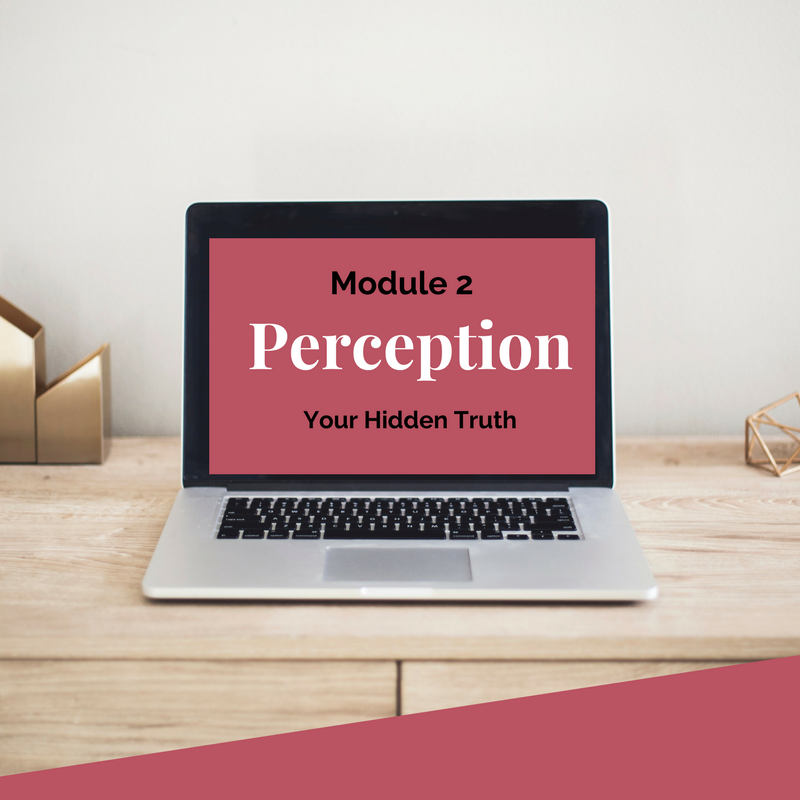 When you enroll in this transformation training to discover and release your unconscious blocks, you will be amazed at the clarity you will gain. It's time to put an end to SABOTAGE. 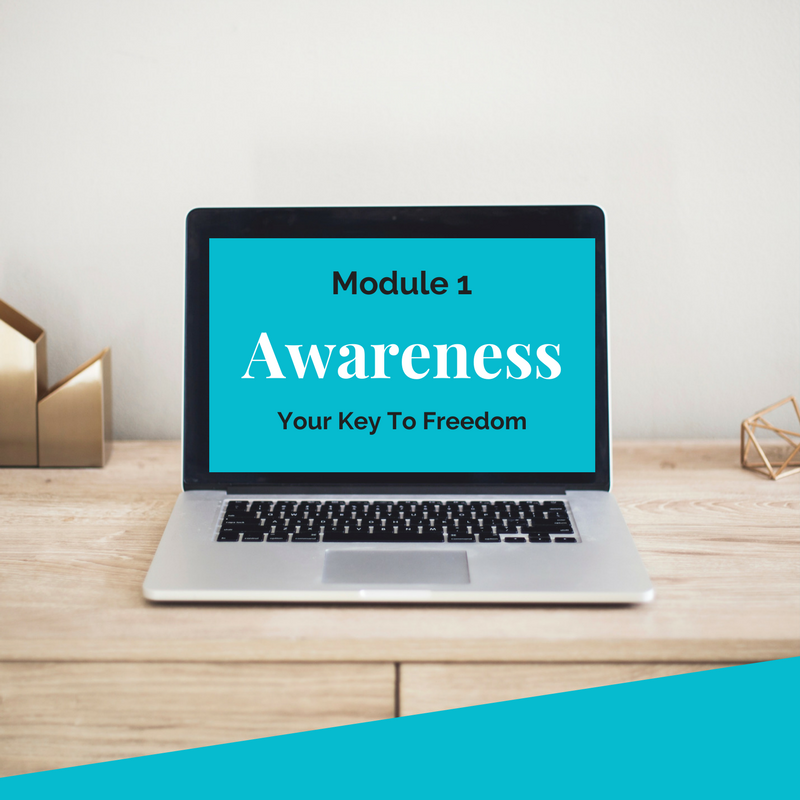 This course will undoubtedly help you understand and activate the source of your true power. Your Destiny Is Now! Check out what others are saying about training with Dr. E.
It was refreshing to connect with energetic believers early in the morning and receive instruction from this dynamic transformation catalyst. Dr. E. released such vital and life-changing information that invoked me to think outside of the box and take authority over my destiny. I had many serious issues in my life such as depression, rejection, and fears of all kind. Since I have enrolled in Dr. E's courses, I have made some important changes in my life. I am so grateful to God for allowing me to experience this powerful journey of personal and spiritual development! The Early Morning Empowerment Training Calls have completely changed the way I have been thinking. I learned that I could control my thoughts and not let negative thoughts control me and destroy my day. I learned that every day I can control what I am thinking and I began to create new thought patterns of blessing and prosperity. 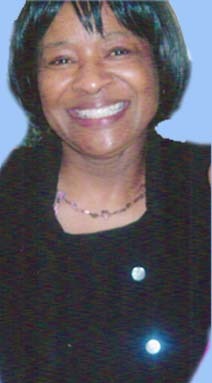 Dr. Elona Sanders is a cutting-edge Empowerment Expert with over 40 years of experience as a Master Teacher, Motivational/Inspirational speaker, and Private Mentor. 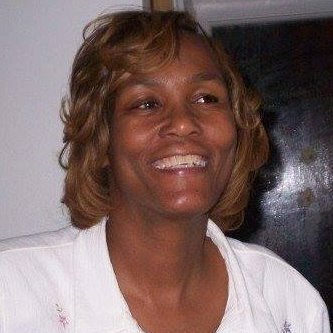 She is the founder of Elona Sanders International and Global Empowerment Ministries. With her extensive background as a Senior Pastor, Dr. E. brings her vast experience as a Transformation Catalyst to be an instrument of breakthrough and empowerment. 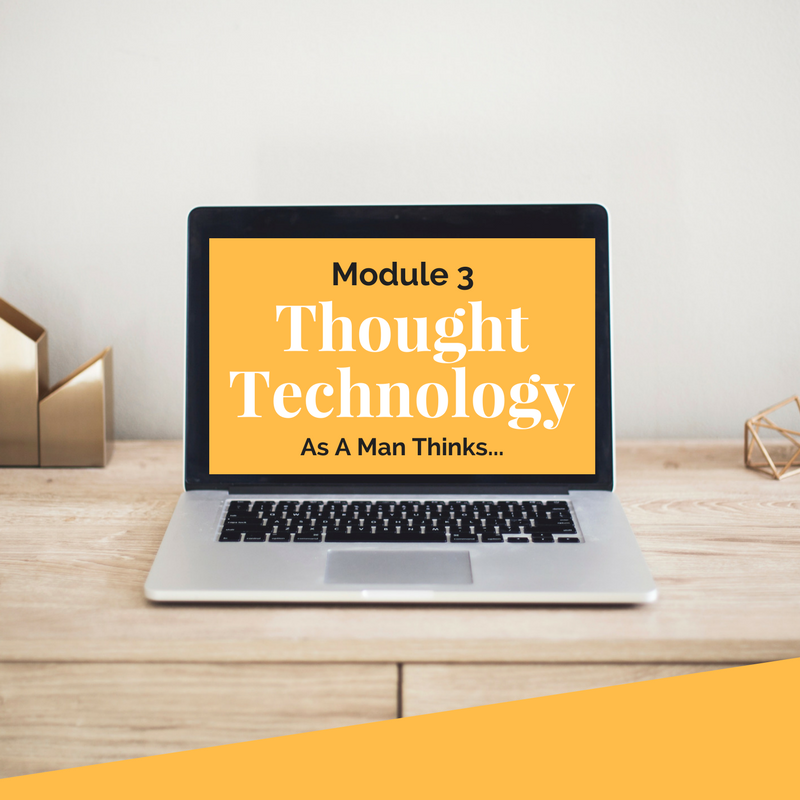 Through This transformation journey with Dr. E., designed specifically for visionary leaders, you will be given the Spiritual Success Tools™ you need to discover and remove the unconscious blocks derailing your life. This is not your typical training course full of information with no implementation. You will want to work together with Dr. E. to achieve maximum results. Get Ready To Come Out Of The Shadows And Live The Life You Are Meant To Live! This was the most horrible day of my life! 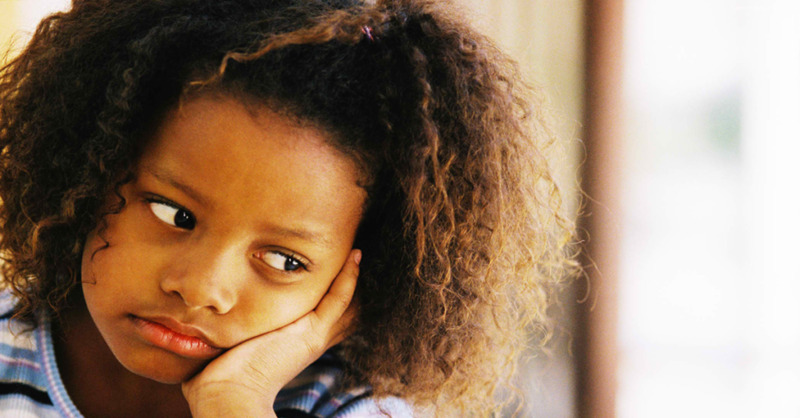 This one shocking day left a long list of side effects behind that went undetected for years. Awaken Your Divine Purpose Now!